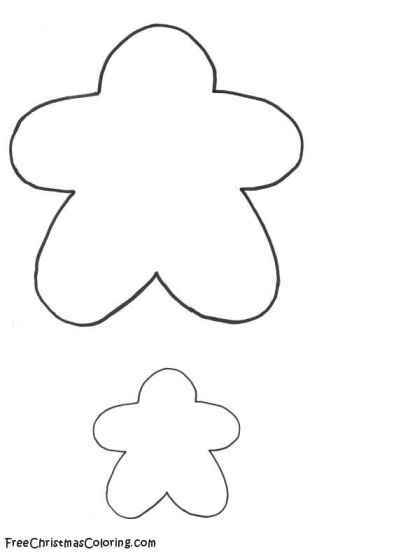 Gingerbread men to color! 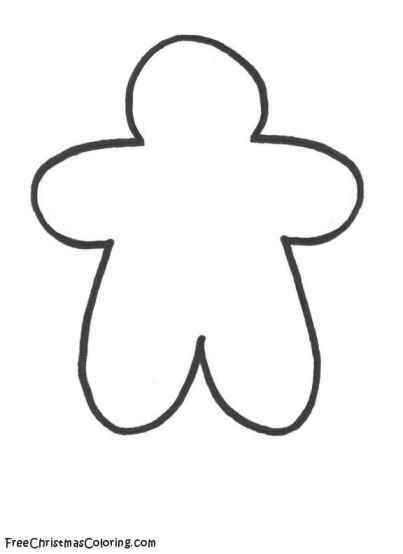 How fun, gingerbread man coloring pages! 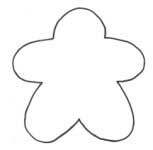 Children love the gingerbread man with his sweet face and happy smile. 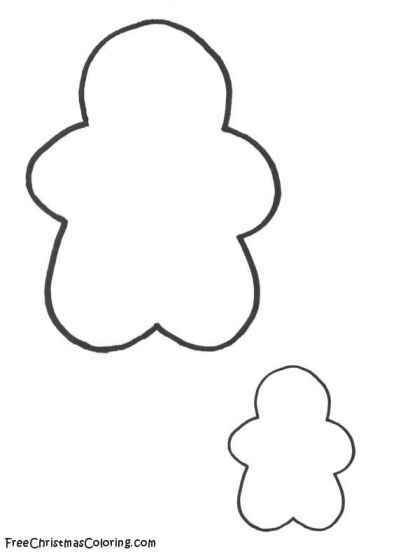 Print out and color a dancing gingerbread man, a gingerbread house, a gingerbread boy & girl and much more! 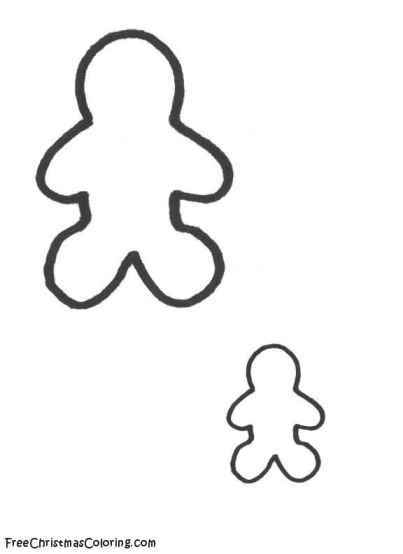 Click on gingerbread outline to go to larger image.